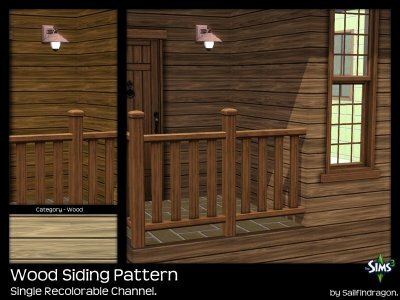 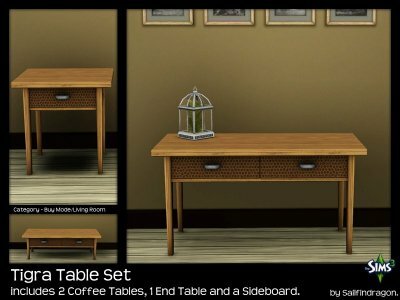 This is an older set I did when I first started creating for the Sims 2. 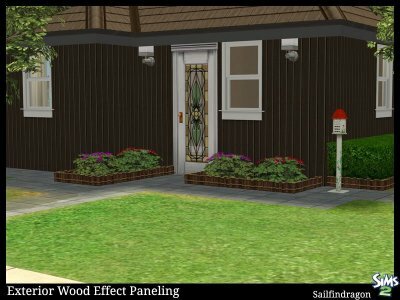 Like some of my other older Sims 2 creations, I decided to update these walls. 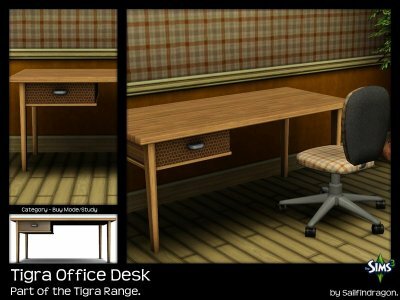 They have also been renamed to better identify them in your download folder. 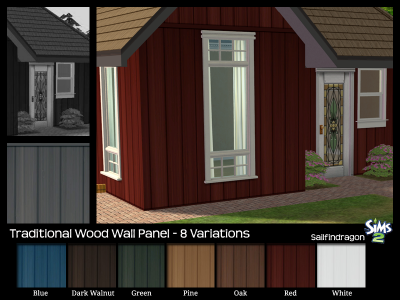 The set includes the Wood Wall Panels in a variety of 8 color variations. 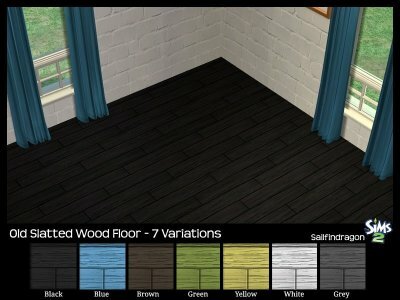 Ideally for use as flooring and can be found under Rock & Stone in CAS. 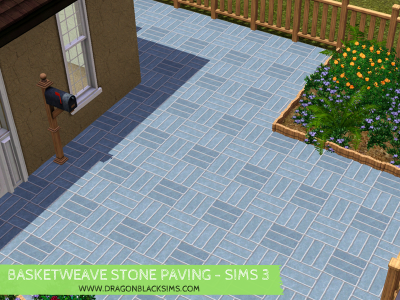 This uses the same texture as the Stone Tile Paving Pattern. 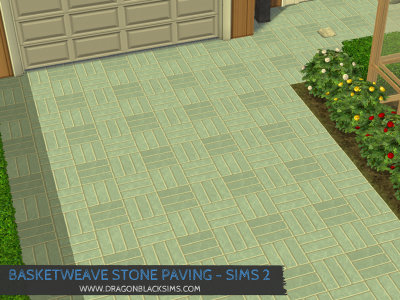 Basketweave Stone Paving Floor Set with deep-set gritty grout with a smooth stone tile finish. 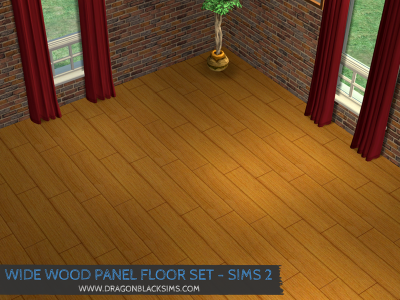 This floor uses the same texture as the Stone Tile Paving Floor Set. 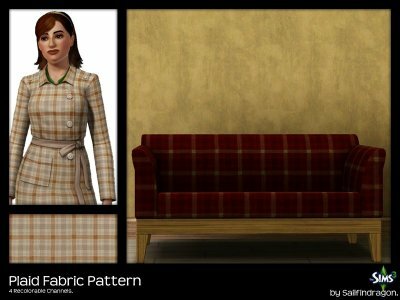 This is a custom texture, so if you would like me to include a specific color, please let me know.